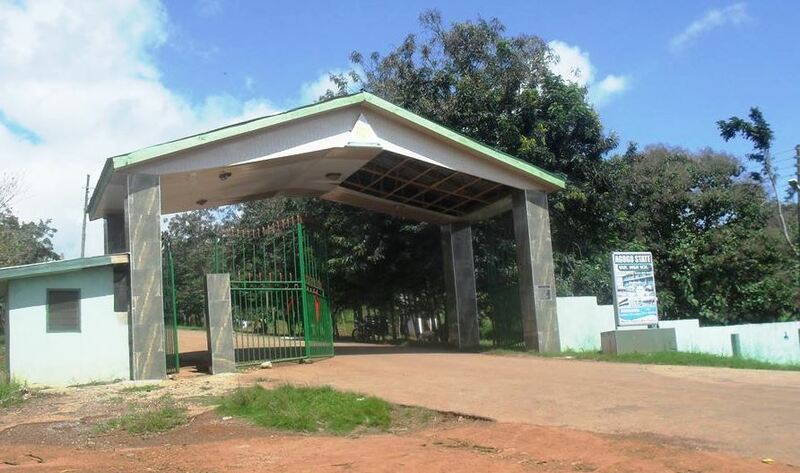 Students of the Agogo State College in the Asante Akyem North District of the Ashanti Region have been asked to go home following rioting by some students on Sunday. So far, 22 students are in police custody after they protested over water crisis and power cuts and in the process vandalized some school properties. The students were said to have destroyed the school’s streetlights, vandalized school buses, classrooms, assistant headmasters office, air conditioners among others. 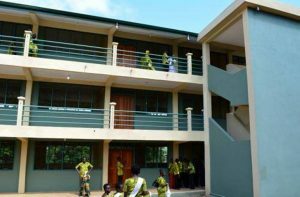 Addressing the student community on Monday, the Asante Akyem North District Director of Education, Ernest Kojo Afare, said the decision to shut down the school is to allow authorities time to repair some of the properties destroyed. “As a result of the massive destruction that took place last night, it has become necessary to close down the school. The closure had become a necessary option for the following reasons: You destroyed all the streetlights; we need time to fix them. You destroyed plumbing installations, electricity transmissions have been interrupted. And all other things you have destroyed we need at least three to four days to fix them,” he said. 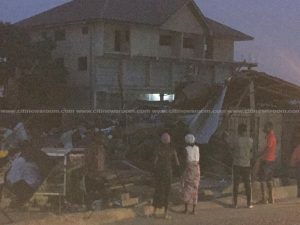 Kojo Afare said having students there while those things are being fixed is not advisable hence the decision to allow them to go home. “It will be a threat to your own safety while those things are being fixed. So we are going to bring in plumbers, electricians and other engineers to come and fix all the things you destroyed. We also want to inform you that those repairs will be at your own expense and your parents. We are going to calculate and bill you,” he added. He said the school will be re-opened on Saturday. 15 students of the school were earlier arrested after they destroyed properties of the school during a demonstration exercise on Sunday. The protest, which was led by female students has left several school property including school buses damaged. Police Officers were quickly deployed to maintain order at the school. 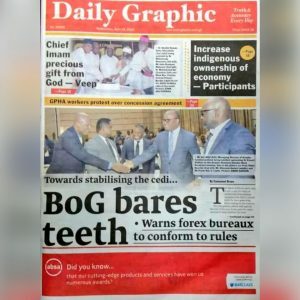 Chief Executive for the Asante Akyem North District, Francis Oti Boateng, told Citi News the District Security Council will hold a stakeholder meeting today [Monday] on the issue. “By the grace of God, everything is under control. The students were agitating over their lights that went off around 10:00 pm and also about water shortages. We met them and explained to them that, even if they are facing challenges there are procedures to follow, but I can assure you that everything is under control,” he said. The school had earlier been in the news after over 40 students were displaced after a fire gutted one of the dormitories in the school in January 2018. “Some of them went out and saw smoke coming out of one of the dormitories, so they alerted teachers and us together with students rushed to the scene. Others too called the Fire Service, so they rushed to the scene,” he narrated. The post Agogo State College closed after students’ riot, 22 arrested appeared first on Citi Newsroom.